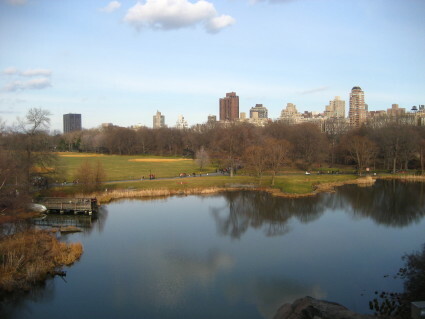 Saturday afternoon, Evan’s family and I walked through a good portion of central park since the weather was good. This was our best photo. Evan took it (with his old camera).